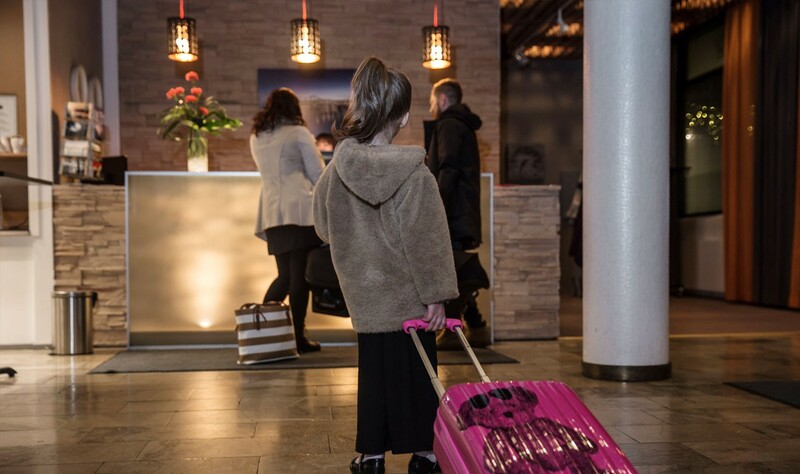 Welcome to Park Hotel Tornio! 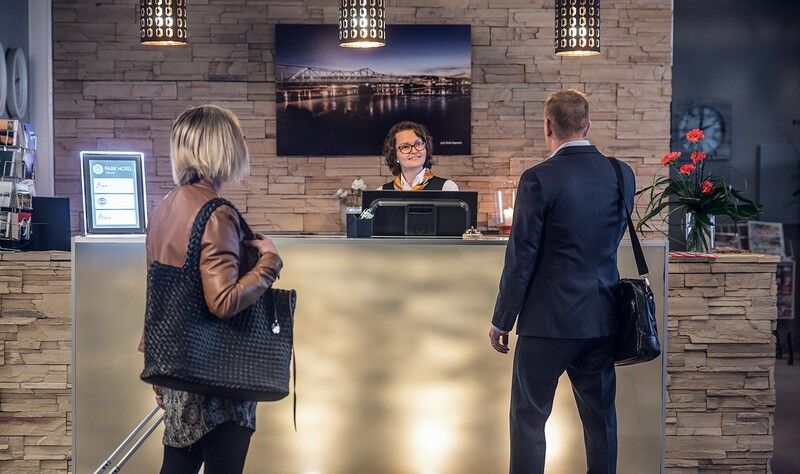 A cozy hotel located by Tornio river welcomes you with friendly service and nice atmosphere! Subscribe to our newsletter to get information about our events and enjoy the best benefits and discounts. Have a tasty dinner and relax at the restaurants of Park Hotel Tornio! Sports Corner offers you games & sports, pizzas, burgers and the best hot wings of town! Friday is a BurgerFriday, all burgers from menu for only 10€! Karaoke at Sport Corner on Fri and Sat! We have different types of conference rooms in our conference department, for example auditorium up to 200 people. Our cozy sauna department with swimming pool is a great place for birthday parties, bachelor parties, corporate events and other festive events.